the joys and challenges of her own spiritual journey. 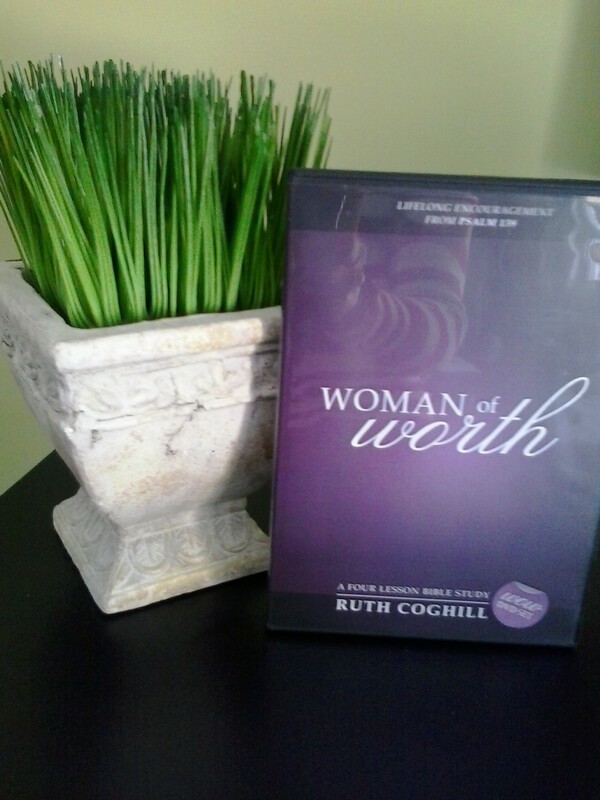 Inspiring and motivating women to live in their godly potential. 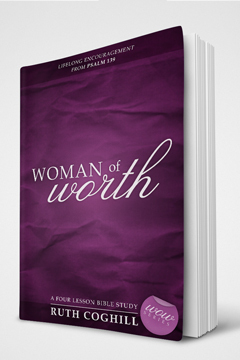 Designed to accompany the Woman of Worth Study guide, each of the four sessions has a 45 minute live presentation to emphasize the concepts taught in Psalm 139. With personal illustrations and group participation, this DVD can be utilized either as stand alone messages on Psalm 139 or to accompany the study guide. Perfect for leaders or individual spiritual growth. In a culture of handheld devices and Internet access, the need to memorize may seem like an outdated activity. Those who have made it a regular discipline, however, have discovered a power and inspiration unlike any other. Woman of the Word is a step-by-step process to corporately memorize Psalm 8 in four weeks, a ‘body of Christ’ exercise. Participants will be pleasantly surprised to discover that what might have been difficult on their own is a joy when they join others on the journey of ‘hiding God’s Word in their hearts’. 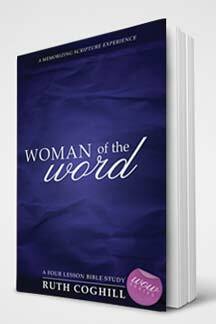 Included in Woman of the Word are inspiring personal stories of God’s presence and power revealed as the living and active Word is recited. What does it mean to live ‘in covenant’ with the Living God? Woman of Wisdom guides you to discover the answer to that question and utilizes the book of Ruth to emphasize covenant’s practical application for today. You’ll be drawn into God’s eternal purpose for us to enter into an intimate relationship with Him.